Santa is visiting and we are just going gaga over this warm and comfy feeling. Winters are the time when you can deck up all you want, and at the same time not be the damsel with her makeup in distress. 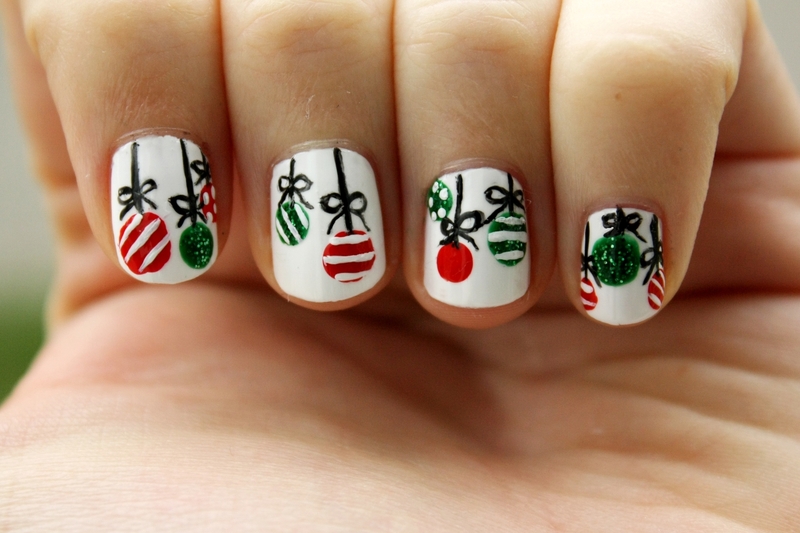 We thought why not bring you some of the cutest and festive nail arts of the season, that we found across the net. So sit back and enjoy the visual treat that we have set in store for you. 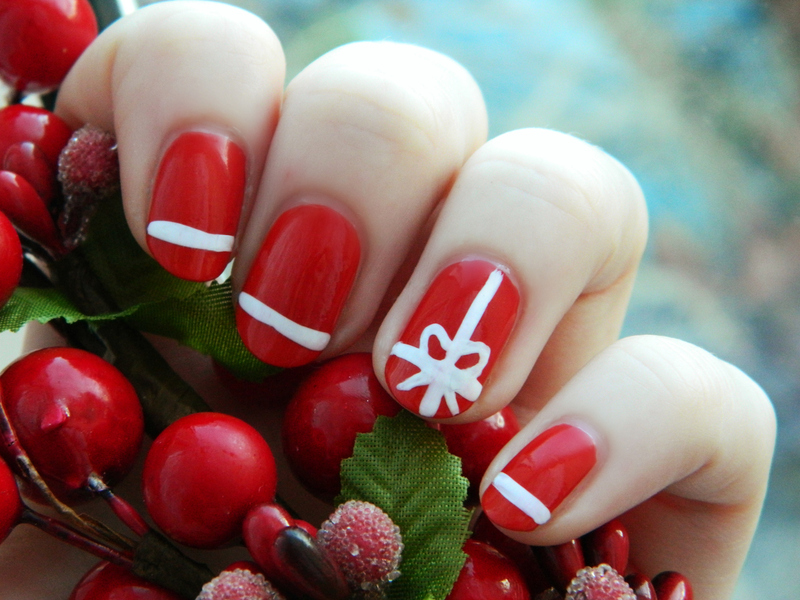 Juicy cherries, with lovingly wrapped up gifts. Christmas has just started. Oh look! The penguins just turned Santa! 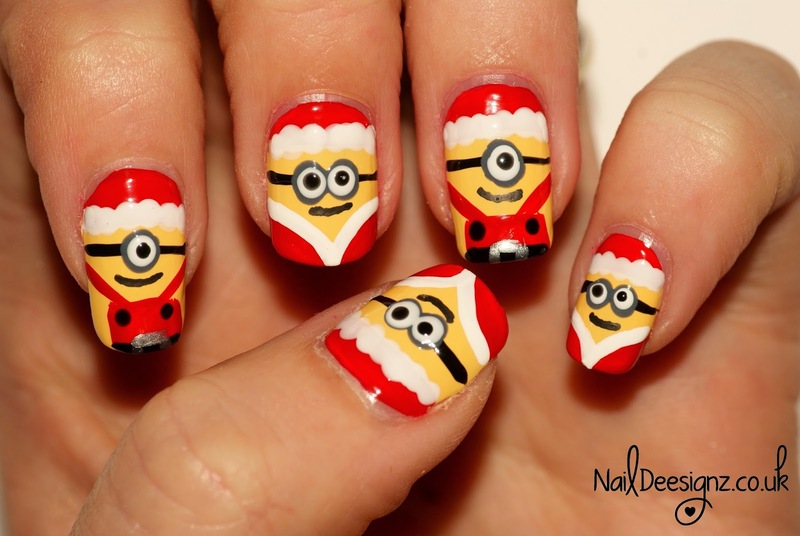 The minions just turned into Santa. Despicable much? We aren’t complaining. My trinkets just adorn my nails, and I adore them. 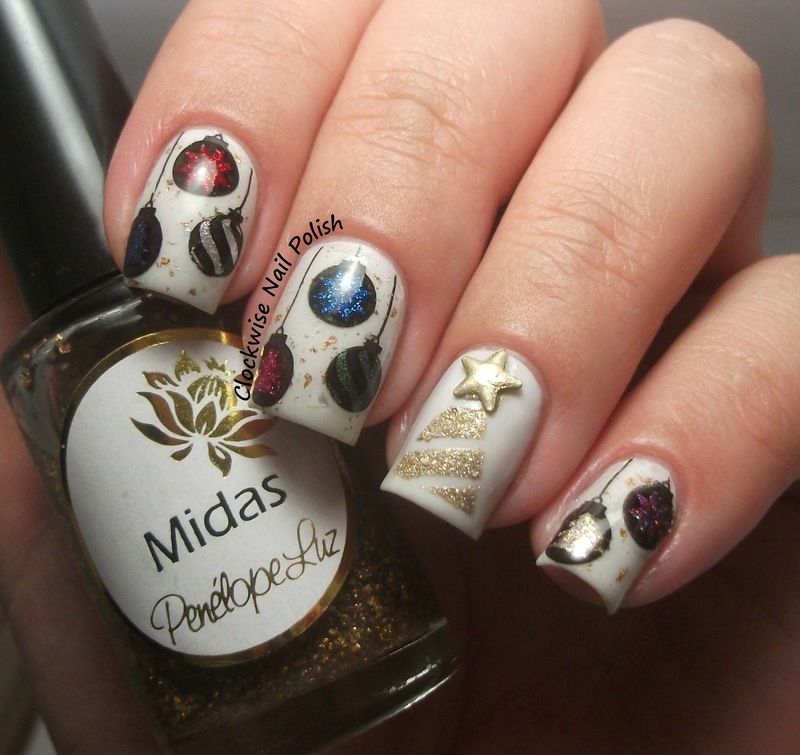 Bell it up, glitter it up, it’s Christmas so just jazz it up. My Christmas Tree does not appear on snapchat. I imprinted it on my nails, and it looks just as fabulous. Santa just lost his reindeers and guess what! 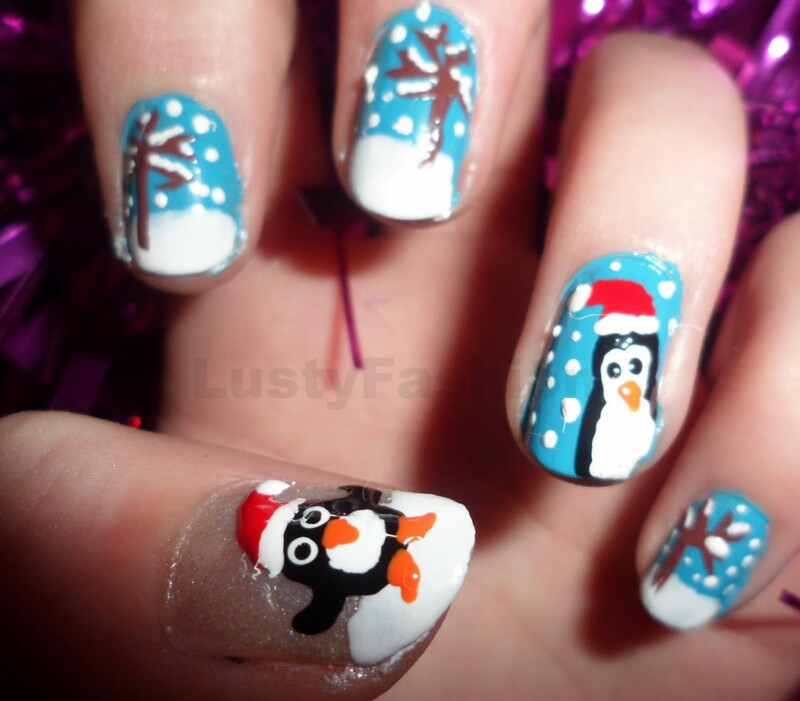 It is on my nails! 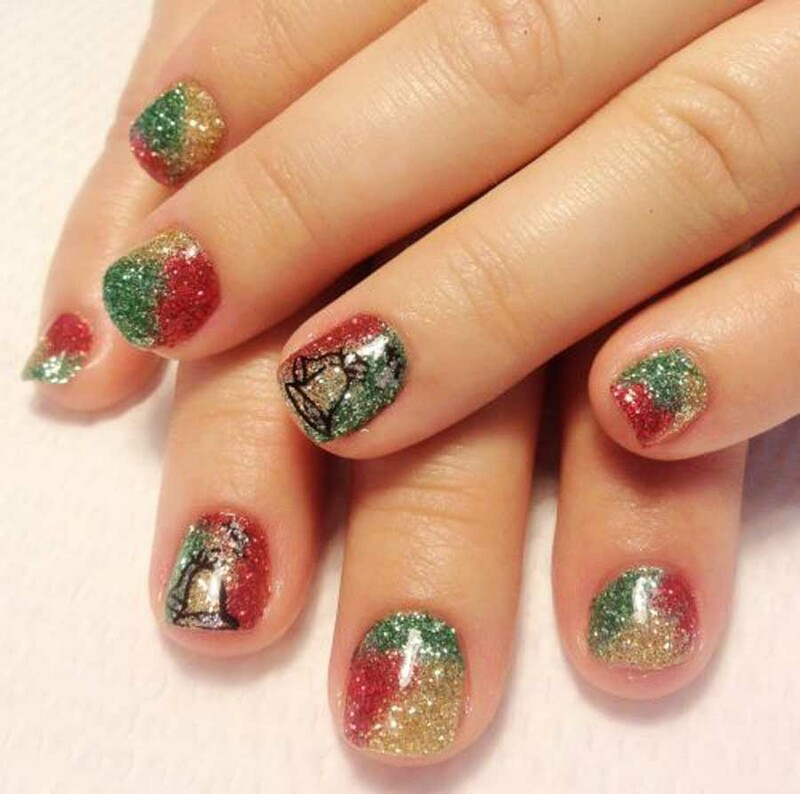 Christmas Star and Baubly trinkets found home on my nails, and looks just as gorgeous, and bobbly as ever! 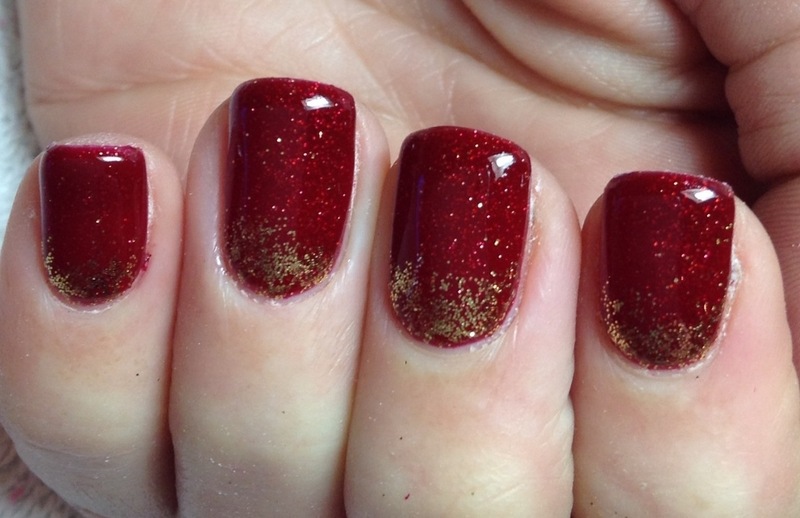 Dipped in Red Wine, these nails with gold adorns can take your heart away. 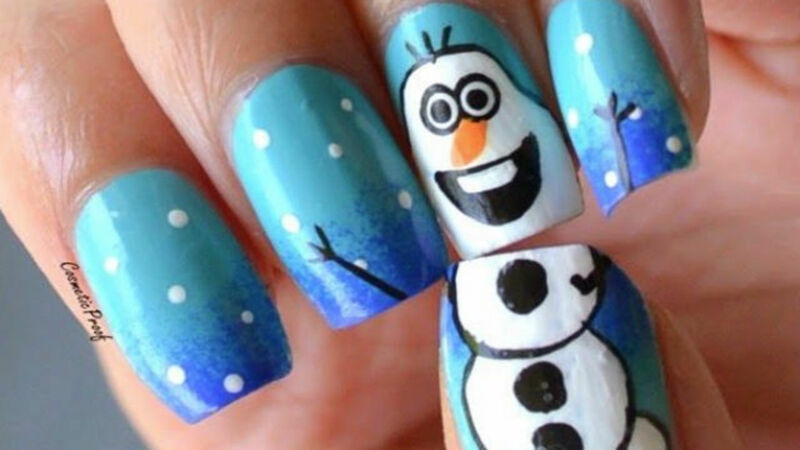 When Olaf decides to pay you a visit, but on your nails. Don’t let the little friend melt. 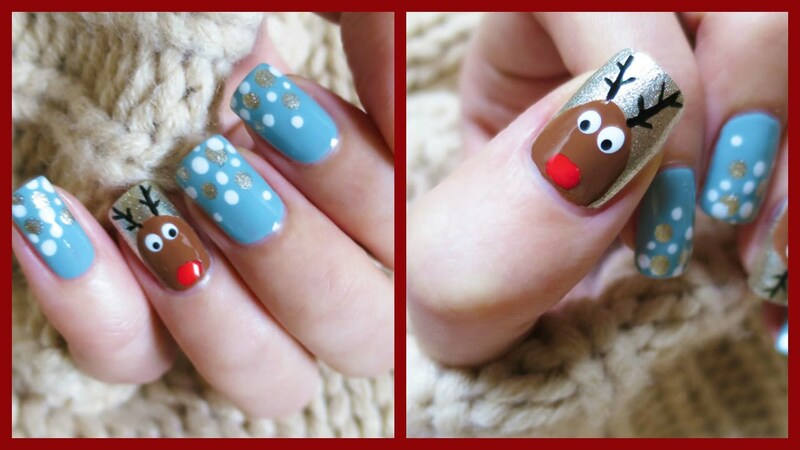 These were our picks from blogs and handles across the net, that are certainly ruling our hearts this festive season. 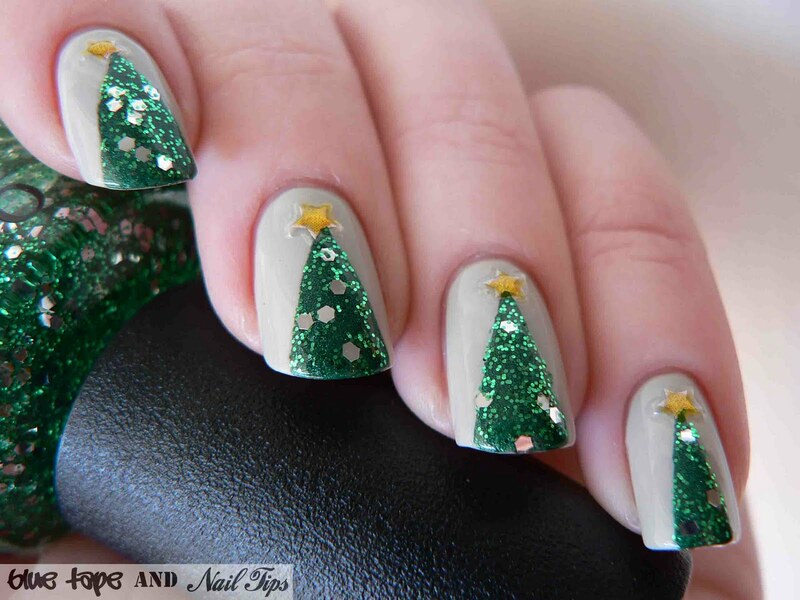 So bring out your creative self and try these out. Share some new ones that you tried yourself, this Christmas and New Year. 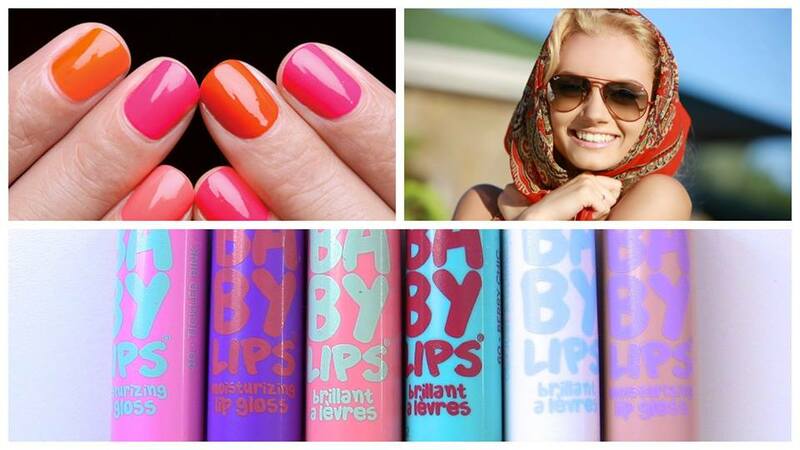 Previous : Budget Time – Daily Makeup Products Under 500! Next : 5 Glamorous Photo Shoot of Bollywood Divas We Loved!